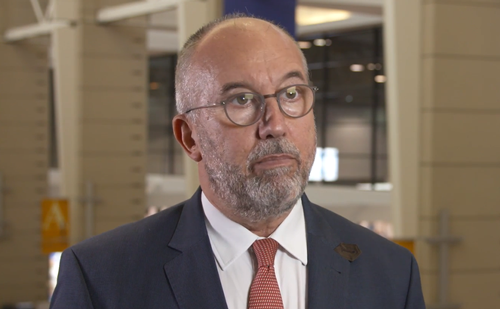 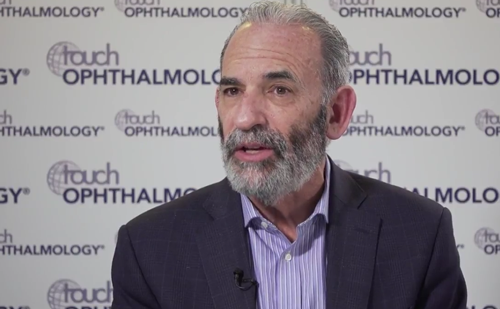 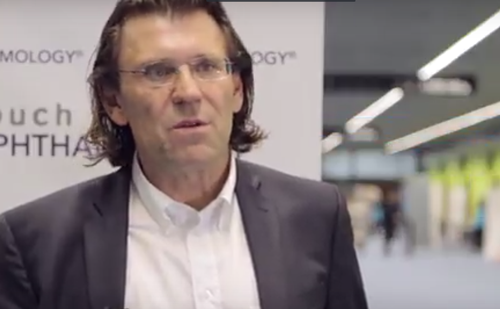 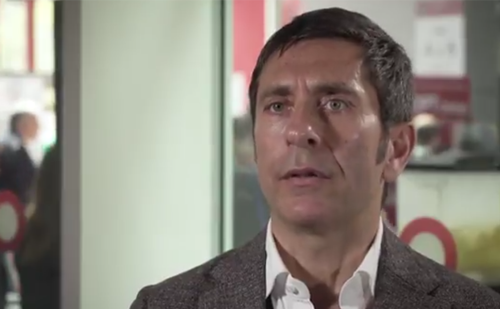 Professor Jean-François Korobelnik joins us to discuss aflibercept and its effectiveness as a widely used and well-tolerated anti-vascular endothelial growth factor (VEGF) inhibitor. 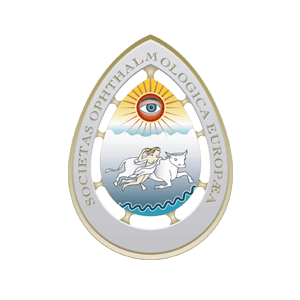 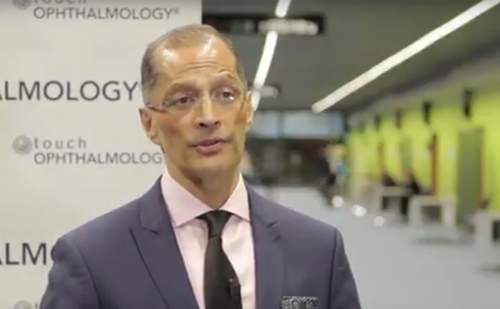 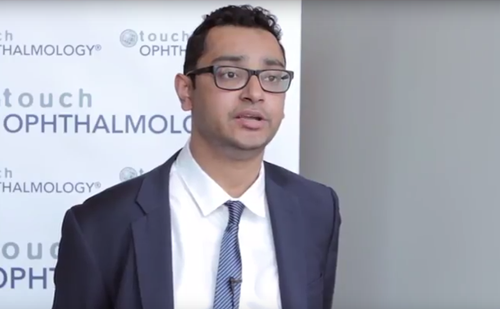 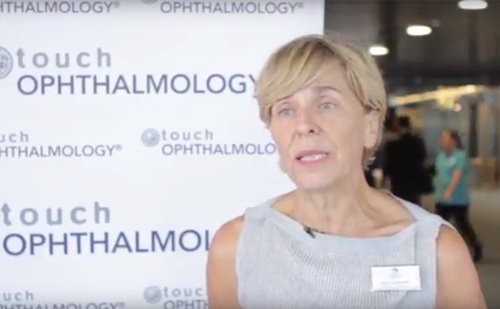 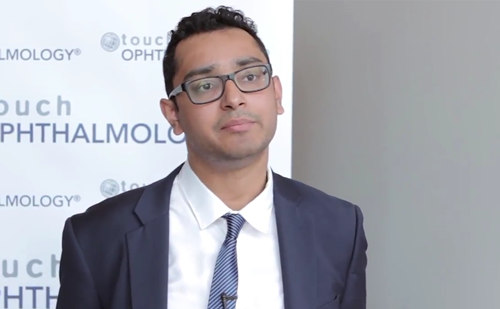 He also briefly describes the APOLLON study, looking at the real-life treatment, monitoring and outcomes of treatment in patients with diabetic macular edema in routine clinical practice. 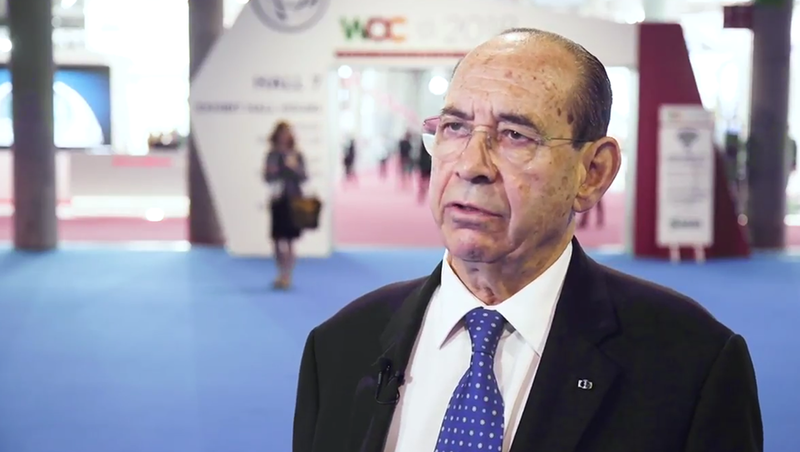 Speaker disclosures: Jean-François Korobelnik has nothing to disclose in relation to this interview.